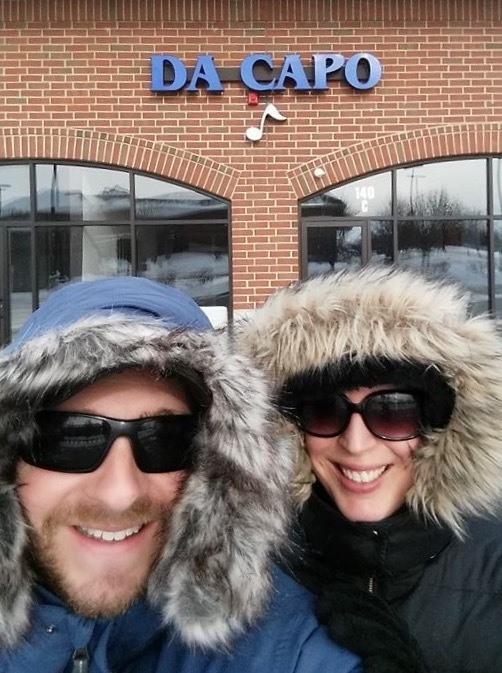 Today we’d like to introduce you to Kristin Paxinos and Ben Westfall. 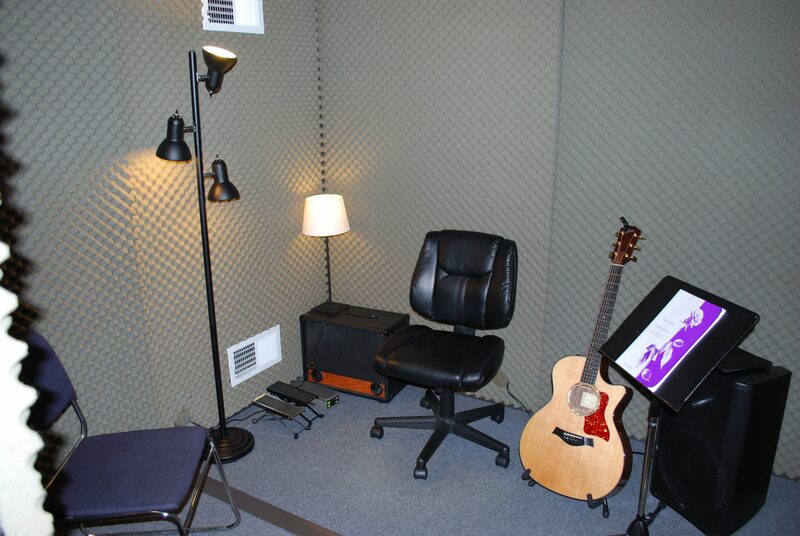 Da Capo Music Studio opened on November 2, 2009. 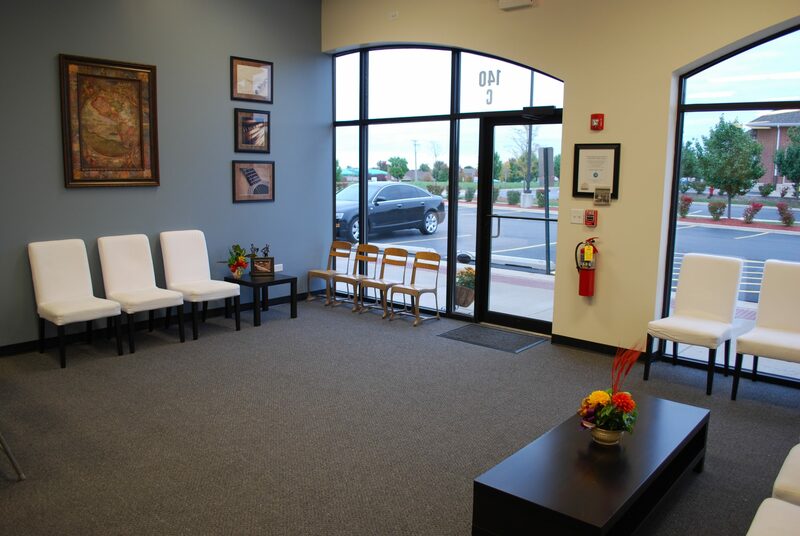 Its unique curriculum provides an optimal learning experience by combining expert instruction; regular performance opportunities; and a soundproof, distraction-free environment. Since August 2010, Da Capo has hosted more than 130 recitals. 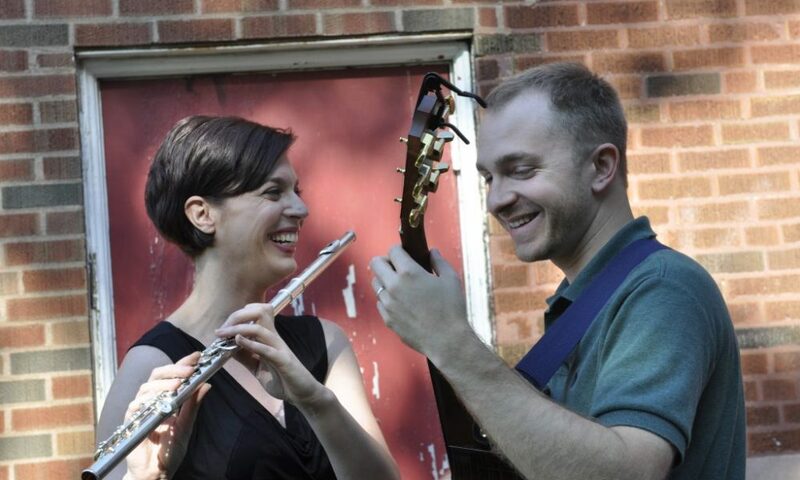 Because of the success of their events, David Cutler, author, and Professor of Music Entrepreneurship at the University of South Carolina featured them in his book, “The Savvy Music Teacher,” a collection of 100 successful music teachers from around the country that are making an impact. Westfall and Paxinos are actively involved in their community. 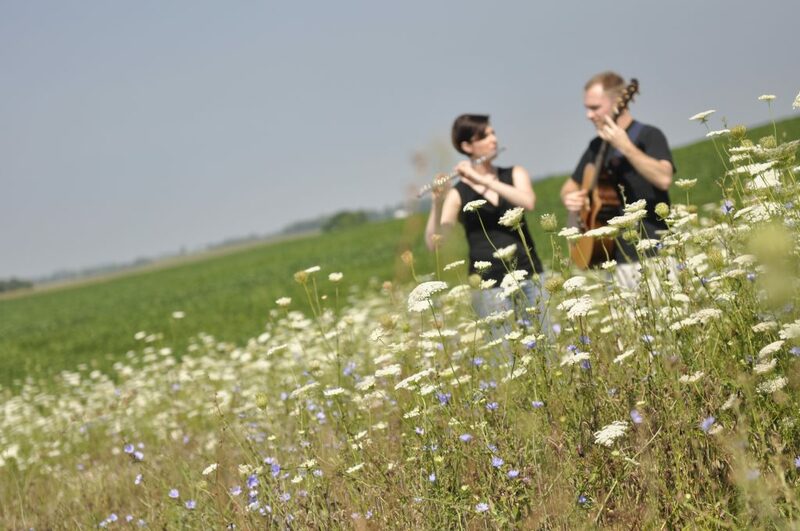 They have organized town events and fundraisers for numerous organizations, including the Kaneland Performing Arts Boosters, the Kaneland Arts Initiative, Mutual Ground, and the St. Vincent DePaul Society. Because of their dedication to their community, the Elburn Chamber of Commerce awarded the Business of the Year in 2015 and 2016. 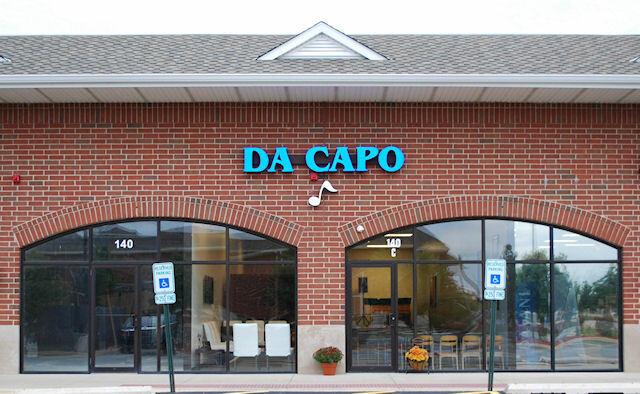 In November 2017, Da Capo celebrated its eighth anniversary. They now have over 130 students and have added voice, saxophone, and clarinet to the list of lessons they offer. We feel that we have been very lucky. We have had a lot of wonderful people help us along that way, and our community has been extremely supportive of our business. The biggest challenge when we opened was that we could not afford to pay for advertising. That forced us to get creative. So let’s switch gears a bit and go to the Da Capo Music Studio story. Tell us more about the business. 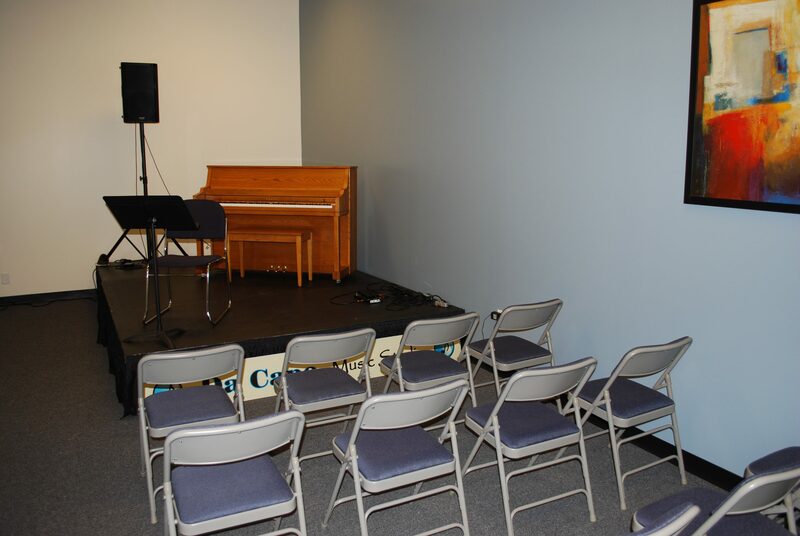 Da Capo Music Studio’s unique curriculum provides an optimal learning experience by combining expert instruction; regular performance opportunities; and a soundproof, distraction-free environment. Our lessons are taught in soundproof, acoustically correct rooms; our instructors are all highly experienced with degrees from top music schools, and we offer over 20 student recitals every year. We have a great track record for retaining students. Most of our current students have been with us for years. We have many families that sign all of their children up with us, and our students and their parents recommend us to their friends. Our customers truly value what we do for them, and word of mouth has been our greatest marketing asset. We are proud of the effect that our lessons have on our students. They not only learn to play an instrument, but they learn discipline, organizational skills, and they become more confident in themselves.